Just months after having his talents utterly wasted on "The Mummy," Tom Cruise gets one of the best roles he's had in years with the true-crime black comedy "American Made." 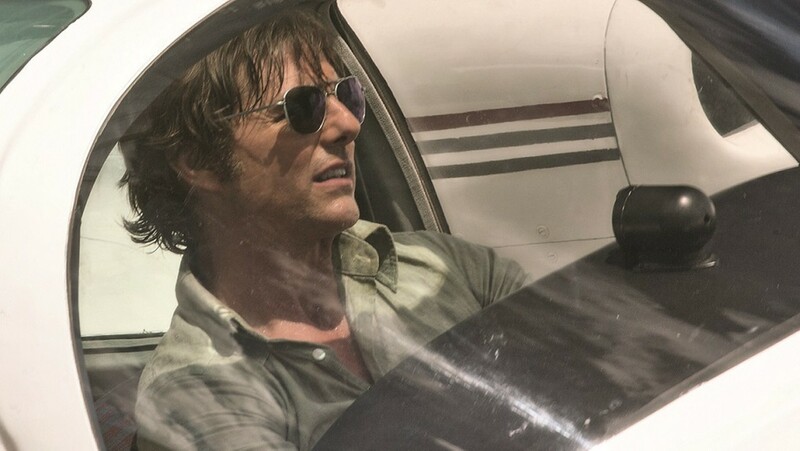 Reteaming with his "Edge of Tomorrow" director, Doug Liman, Cruise and company tell the story of Barry Seal, a TWA pilot who--eager to make a quick buck--found himself embroiled in some of the U.S. government's shadiest dealings throughout the 1980s. As demonstrated with their last collaboration, Liman knows exactly how to use Cruise's movie star charisma to subvert audience expectations. Deploying his trademark megawatt smile at every opportunity, Cruise charms even when proving that Seal isn't the most likeable of guys. He's also a thrill seeker who, as the film opens, is bored enough in his day job that he spices things up by faking some turbulence in the middle of a red eye, just so he can jolt his sleeping passengers awake. So when he's approached by a CIA pencil-pusher named Schafer (a delightfully slimy Domhnall Gleeson) to fly through South America taking aerial photos that would help the U.S. government keep tabs on the region's various communist groups, Seal jumps at the opportunity. From there, he's soon a liaison to Panamanian dictator Manuel Noriega, parlaying that into a bit of drug smuggling for the Medellín cartel, then running guns to the Contras in Nicaragua. Serving these ever-shifting masters makes Seal very, very rich along the way. At a certain point, the exact path of what's getting delivered where and to whom gets intentionally convoluted; it's Liman and screenwriter Gary Spinelli's way of emphasizing what a tangled, messy web it all was. 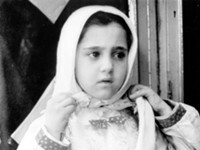 At key points throughout the film, various characters ask the question "is this illegal? ", and get the answer "as long as you're working for the good guys." Of course, the film is smart enough to realize that "good guys" really means "whoever's currently in power." We're following an amoral scumbag who only thinks he's a hero. Meanwhile, Seal's wife Lucy (played by Sarah Wright, in what's hardly the most egregious example of a pretty young actress being paired with a veteran actor far too old for them, but it's still distracting) is wary at first, but once she's able to enjoy the extravagant lifestyle her husband's actions are able to afford her, she grows much more acquiescent. While "American Made" doesn't reach heights of "The Wolf of Wall Street" (the recent gold standard in bitterly funny tales about the decaying of the American Dream), it tells a fascinating story with style and flair, and it zips by as we wait patiently to see if Barry Seal's unsavory activities will catch up with him. Liman doesn't dig too deeply, sacrificing some of the teeth Martin Scorsese gave "Wolf," but when you're being blinded by that Tom Cruise grin, you barely even notice.